- Lead by Cherie Aimee, Crystal Rose, Michelle Gitlitz and MANY more! 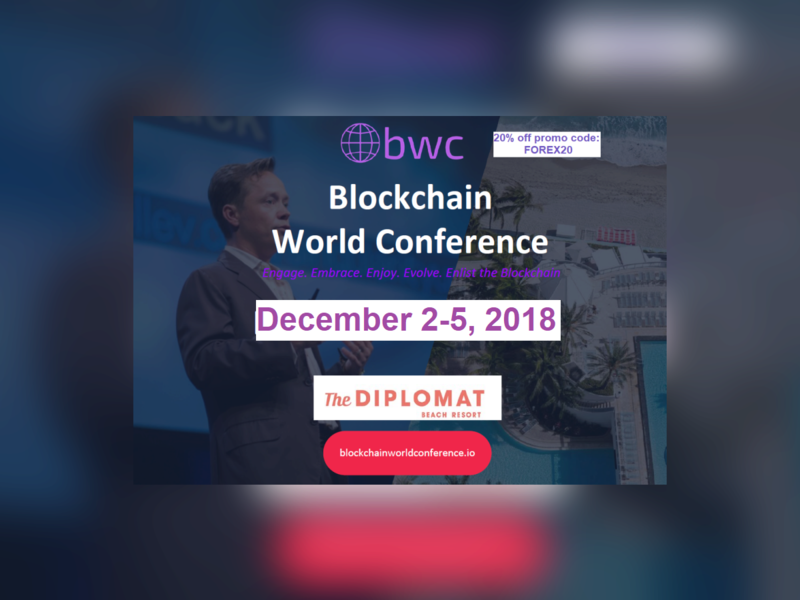 As you will see, The BWC is taking the blockchain conference world to a whole new level! - More Crypto Whales, Influencers, Icons and Thought Leaders than EVER before! History will be made in December as there has simply never been a MEATIER event in the blockchain and crypto space.